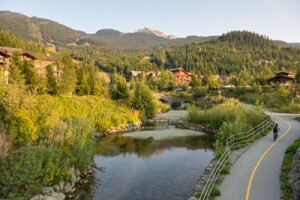 Whistler is made up of many different areas and neighbourhoods each with their own character and community. But no matter where you choose to live you are never far away from the action. From Emerald in the north to Cheakamus Crossing in the south every neighbourhood has its own feel and range of amenities and features. Whether you want to be as close to the mountain as possible or hidden away in your own little part of nature, there is something for everyone. Click on a neighbourhood below to discover what each area has to offer and learn about the various features and properties available. 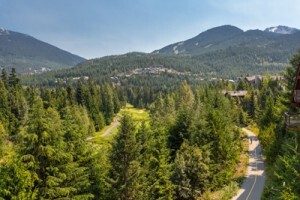 Featuring tons of recreational activities including golf, bike trails and an expansive lake, Whistler North is a popular location with long-time locals who want to settle down but stay close to the village. Characterised by the beautiful Alta Lake and surrounding parks, Whistler Centre is a part of the village's original history as a fishing resort, well before any dreams of skiing. Located close to the village this area is incredibly desirable and has a huge range of housing options. It's not just the mountains that make Whistler an incredible place. The village itself boasts hundreds of shops, world class restaurants, bars, a multiplex cinema, concert venues and so much more. Fully pedestrianised you are free to explore wherever you want on foot. 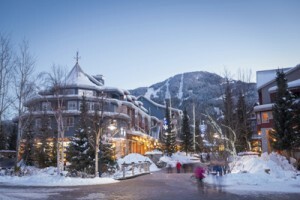 Whistler South is the home of the first village site when Whistler Mountain opened in 1966. Offering the best of new and old, this area has a fantastic mix of properties from rustic cabins to new condominiums. On top of that it's just steps away from the gondola. 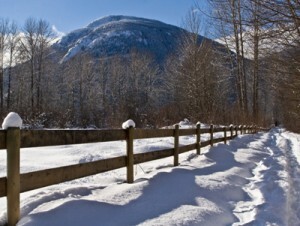 Just a short 30-minute drive north of Whistler is the scenic mountain of Pemberton. Boasting incredible views, rich farmland and a wonderful community culture, this town is a truly magnificent place to live.